Hailing from San Francisco, Vastum play an old-school, doom ridden style of death metal. 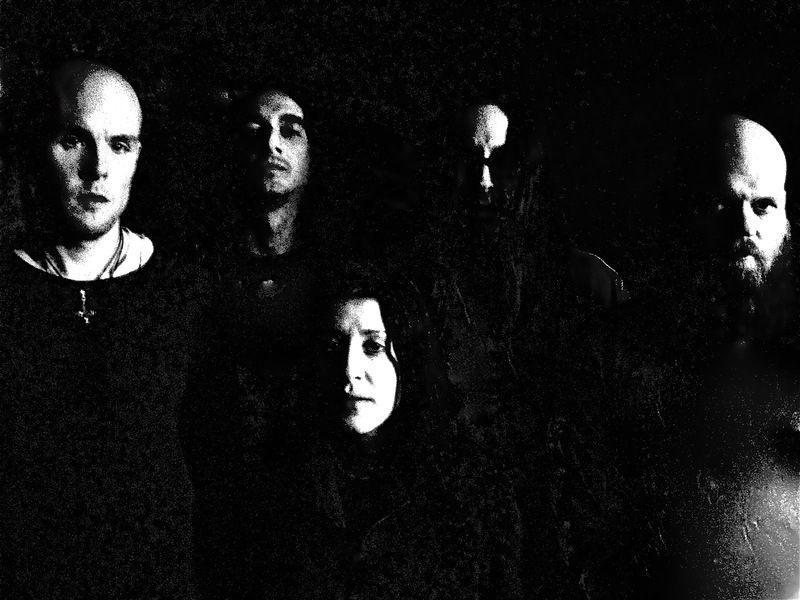 They formed in 2009 and feature three members of the metallic crust band, Acephalix. Carnal Law is their only release thus far and is mandatory for any fan of punishing yet tasteful and creative death/doom. "Conceptually ‘Carnal Law’ explores themes of sexuality and psychic disfiguration, not in the oft juvenile way associated with underground metal. Frustration, pain, pleasure, confusion, depravity, death, life and isolation; the lines are blurred. While a newer name to the death metal multiverse, Vastum sound every bit a twisted, seasoned band well-read in the genre’s strengths and weaknesses, and harness them at will toward their own Law."